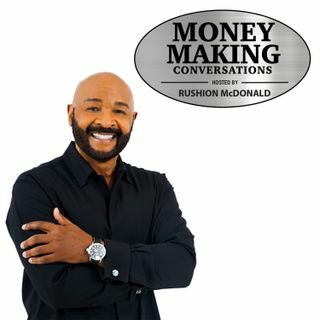 Appearing on this episode of Money Making Conversations is Kevin Powell, Author of 14th book, “My Mother. Barack Obama. Donald Trump.